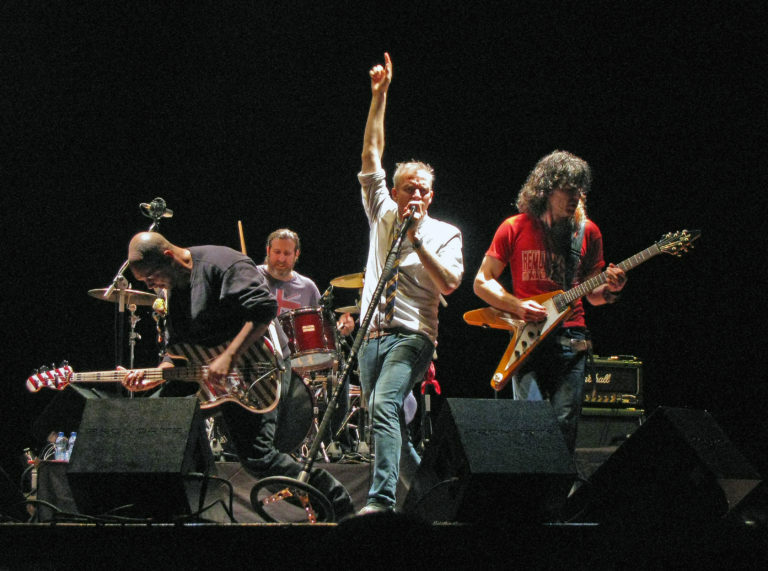 Townsquare Media will host the Brews & BBQ Festival featuring Spin Doctors on July 22 from 3 to 9 p.m. at Ives Concert Park on the WCSU Westside campus, 43 Lake Avenue Extension in Danbury. Tickets are $15 in advance and $20 at the gate. Tickets are on sale at www.tixr.com/groups/americaontap/events/brews-and-bbq-5219. For more information, go to www.ivesconcertpark.com.